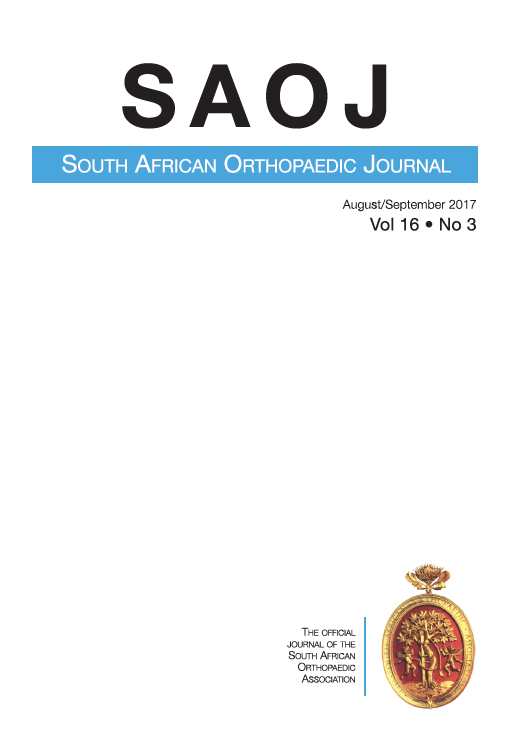 The South African Orthopaedic Journal (SAOJ) is the official journal of the South African Orthopaedic Association (SAOA). 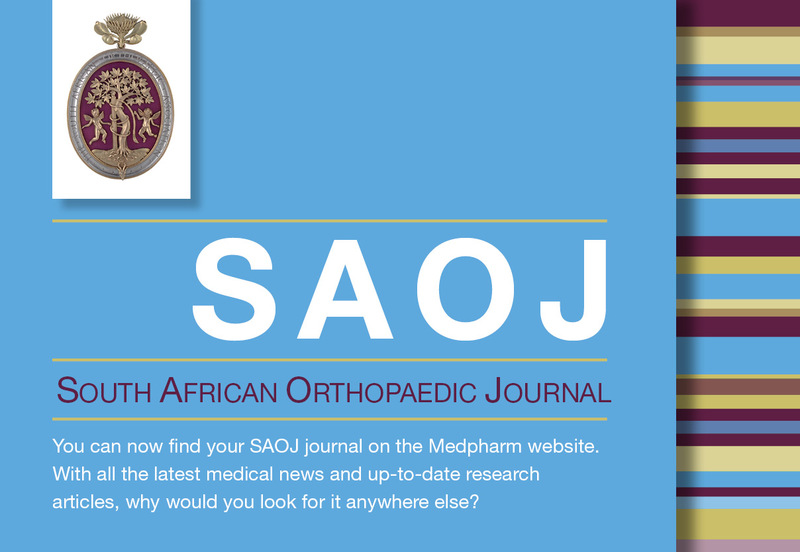 The aim of the SAOJ is to serve as a platform for the publication of original scientific research and the advancement of knowledge in the field of orthopaedic surgery and related sub–disciplines in South Africa. While the emphasis is placed on the South African perspective and relevance to orthopaedic surgeons in a developing world setting we strive to maintain an international audience. Furthermore, the SAOJ aims to disseminate orthopaedic knowledge in order to keep orthopaedic surgeons and related healthcare providers abreast of the local and international developments in orthopaedics.